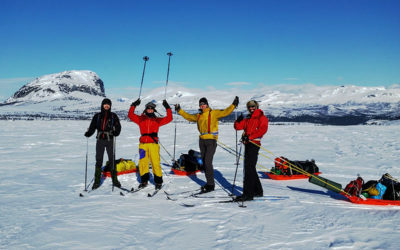 Laponia Adventures is a outdoor company based in Jokkmokk just north of the Arctic Circle. 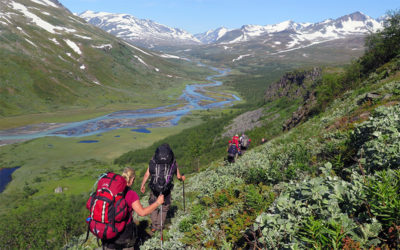 We specialize in organizing all-included outdoor activities throughout the world heritage site Laponia. For you who prefer hiking or skiing on your own we also rent outdoor equipment and provide a varied level of support. Before starting Laponia Adventures we were running Fjällaktiv Lappland and Outdoor Lapland separately. 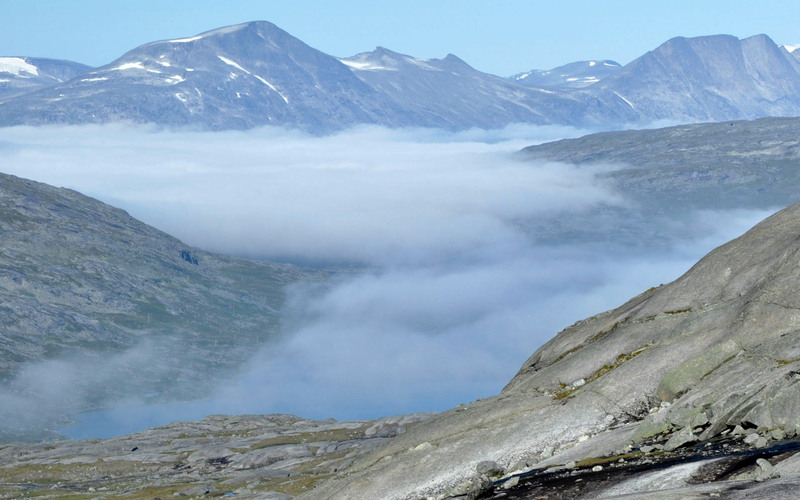 Together we have 20 years of experience of guiding tours and expeditions in Laponia. In 2017, we finally decided to join forces and together we want to continue growing our services. We welcome you into the family of Laponia Adventures and look forward to helping you have an experience of a lifetime. It is our sincere hope that you return home full of energy and with exciting stories to share from the vast and magnificent north. Sparkling snow and dancing northern lights, midnight sun or autumn colors. Discover the UNESCO world heritage site Laponia, protected for its unique combination of culture and nature. Join one of our tours or expeditions and let us guide you to our favorite places. Travel light and rent your outdoor equipment through us when you arrive! You can collect your gear at our base just outside Jokkmokk. 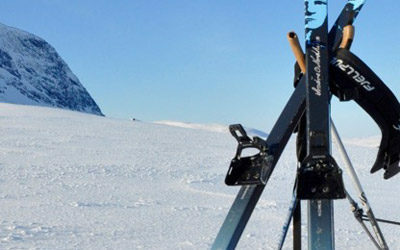 For an extra fee, we also deliver gear to our branch in Gällivare or to Saltoluokta and Ritsem mountain lodges. It is not always easy to plan a successful hike or ski tour for your friends and family. Especially if you are traveling somewhere new and there are language barriers. Where to go? What to bring? How to get there? Our personalized support will help you!